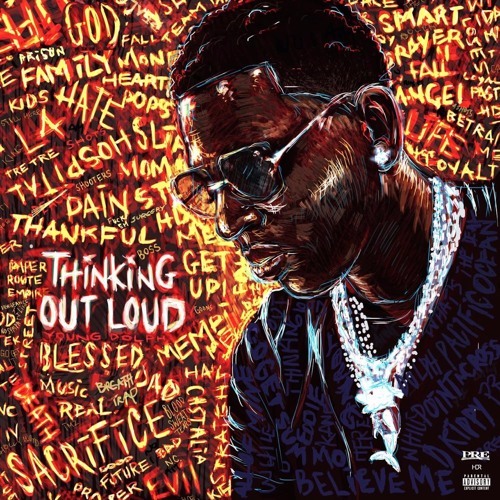 First day leaving the hospital for multiple gunshot wounds, Memphis rapper Young Dolph announced he would be dropping a new album. Just a couple days out, Dolph dropped his new hip hop song “While U Here,” produced by Drumma Boy. Now, Young Dolph has released a “While U Here” lyrics video for the hot new hip-hop single.